Ahwatukee Animal Care Hospital and Pet Resort houses a well-stocked pet retail area. We carry a variety of pet foods, pet treats, and supplies including, grooming supplies, dental care supplies, over-the-counter supplements, pet treats, flea and tick treatments, heartworm treatments, and other parasite control treatments. 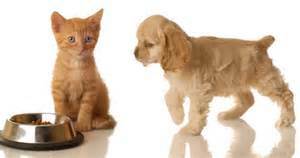 We carry Royal Canin pet foods and Harrison's Bird Diet. Additionally, Ahwatukee Animal Care Hospital is proud to be a Hill's Brand Diet hospital. Hill's Brand/Science Diet pet foods are on the cutting edge of nutritional science, which means that you can trust that you are feeding the highest quality food to your pet. We offer a variety of Hill's Brand treats for your pet, too! We will also be happy to special order other foods from other companies for you. You are what you eat and your pet is no different. 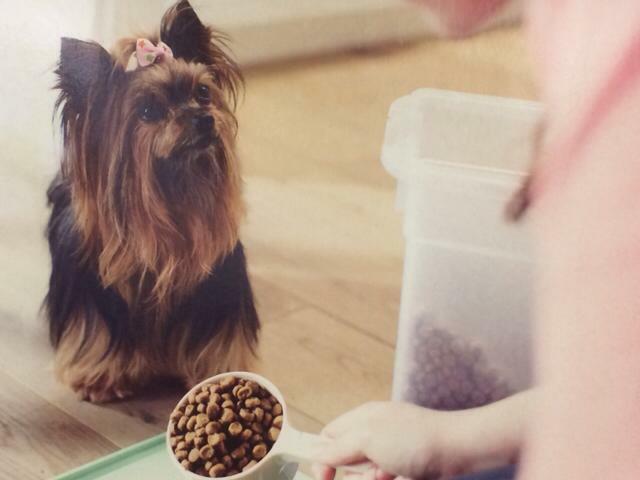 We can help you determine your pet's special nutritional needs and recommend a diet that is best suited to him/her. 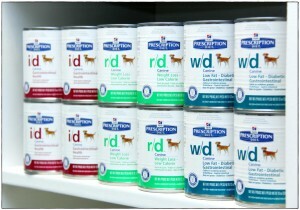 Our doctors will be happy to discuss the benefits of the different Hill's Prescription Diets and other foods for your pet. Visit our retail area to shop for your pets' nutritional and grooming needs.